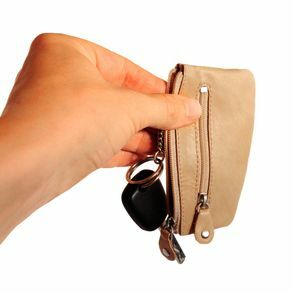 In this chic key holder made out of high quality cow leather your keys are finally placed well! And there is space for your reserve money as well. 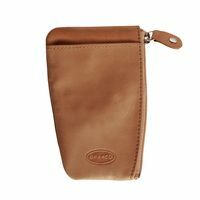 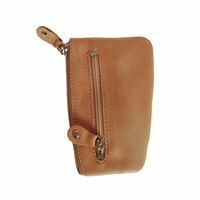 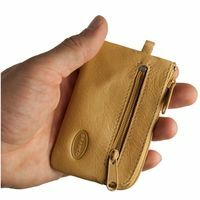 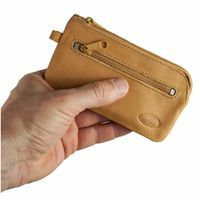 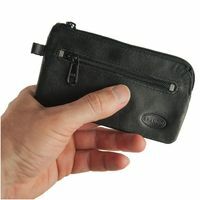 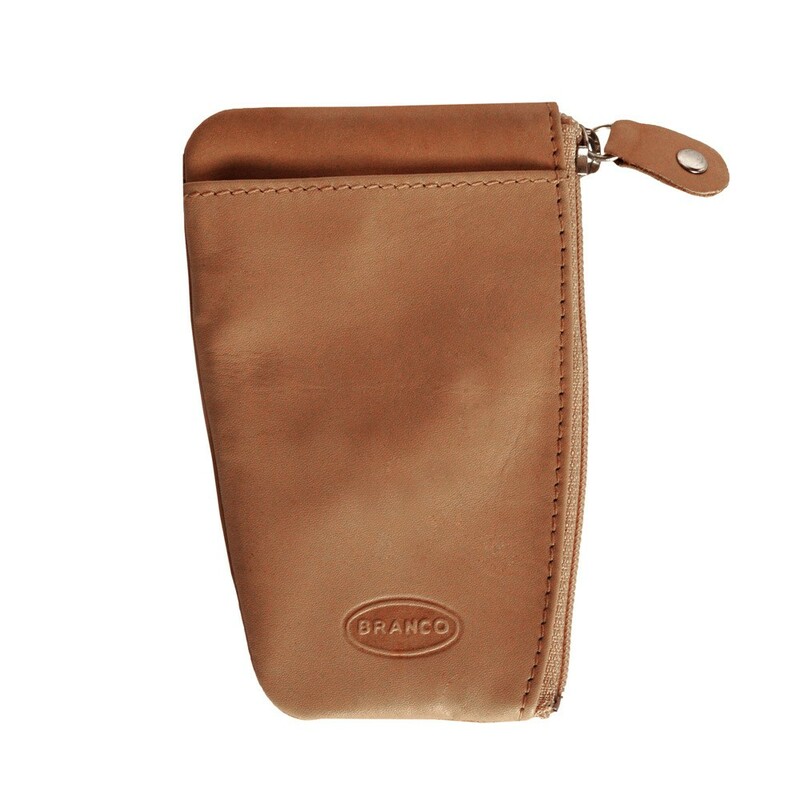 There is a small zip pocket on the outside of the practical key wallet for that. 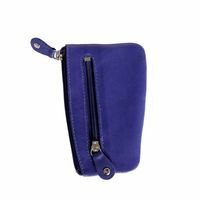 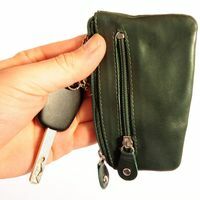 The compact key holder has got a main zip compartment with a key chain and an additional slip pocket which is equipped with a key chain as well. 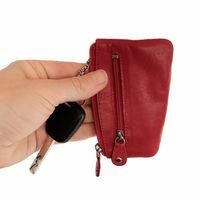 This way, you can organise your chaos of keys: You can stow your keys safely in the small pocket – always easy to find and without them being in your way anymore by getting caught on something with the loose keys. And you can also keep your reserve money in the additional zip pocket on the outside of the practical key wallet.